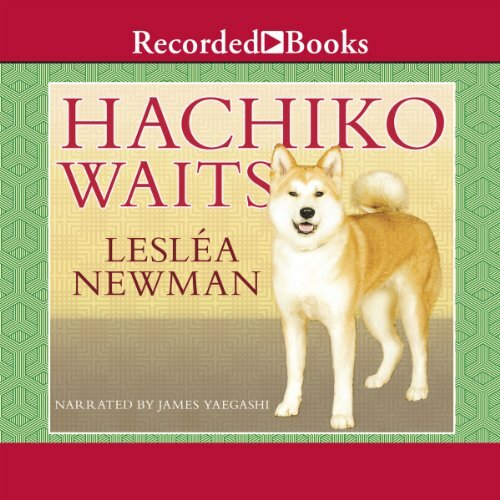 Showing results by author "Lesléa Newman"
Every morning in the Japanese town of Shibuya, Professor Ueno awakens and is greeted by his loyal Akita dog, Hachiko. They enjoy a breakfast together before the professor leaves to catch the train to the school where he teaches. And Hachiko sits at the station eagerly awaiting his master’s return. Then one afternoon Professor Ueno does not return. And Hachiko waits. Days and weeks pass and still no one - not even the young boy Yasuo who comes to care for him - can persuade the faithful dog to leave his post. Years go by and yet still he waits. The human-animal bond beautifully illustrated!! On the night of October 6, 1998, a gay 21-year-old University of Wyoming student named Matthew Shepard was lured from a bar by two young men, then savagely beaten, tied to a fence on the outskirts of Laramie, and left to die. 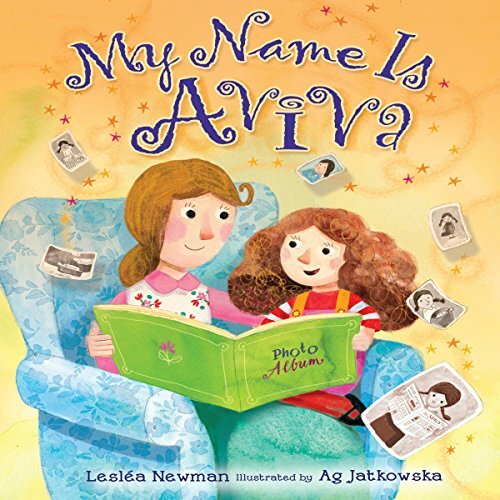 Five days later, Lesléa Newman arrived on campus to give the keynote speech for the University of Wyoming’s Gay Awareness Week. 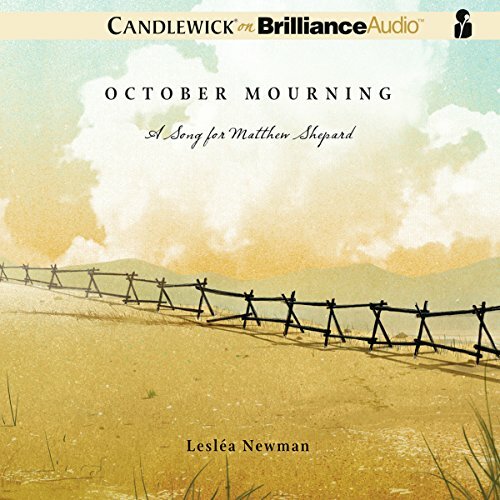 October Mourning is Lesléa Newman’s deeply personal response to the events of that tragic day and its brutal aftermath.